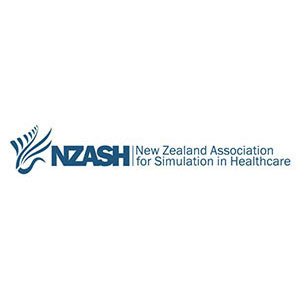 Attached are a variety of resources useful to those wanting more information about healthcare simulation. 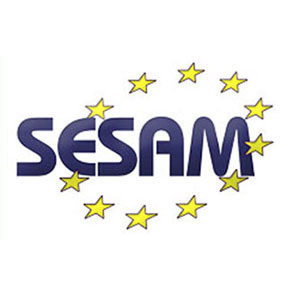 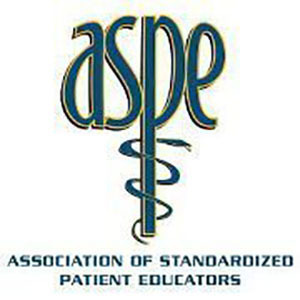 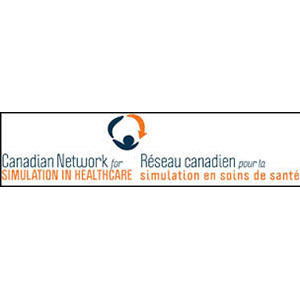 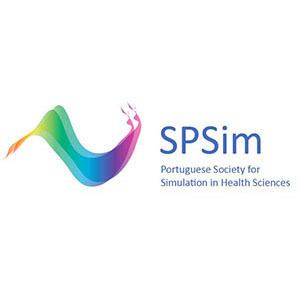 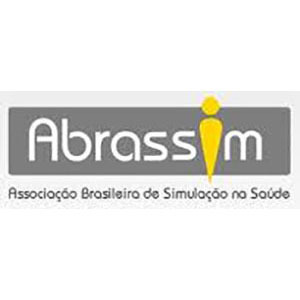 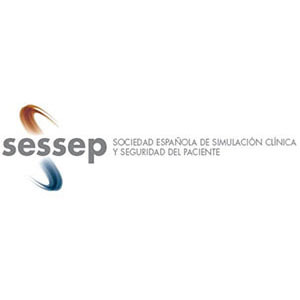 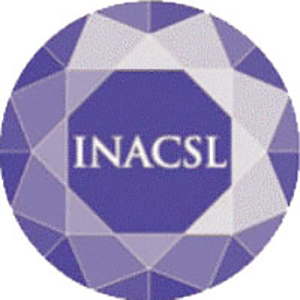 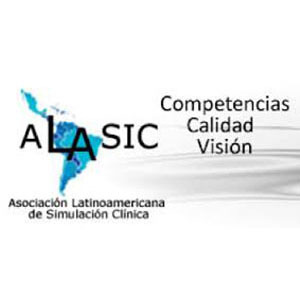 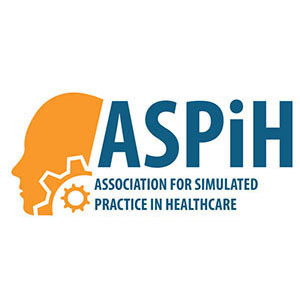 The resources include links to organizations dedicated to healthcare simulation as well as professional standards related to simulation programs and instructors. 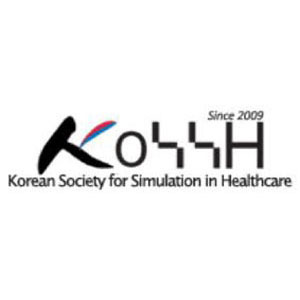 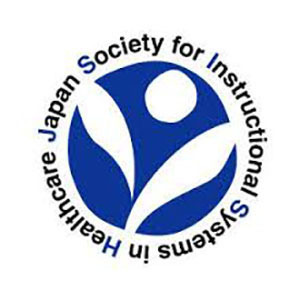 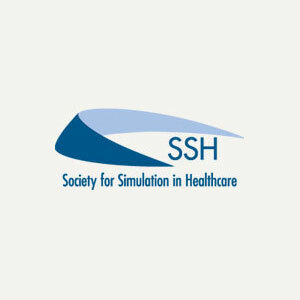 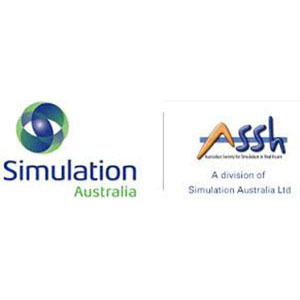 As the Society for Simulation in Healthcare has grown in international status, SSH and other organizations have seen the benefits of associating more closely. 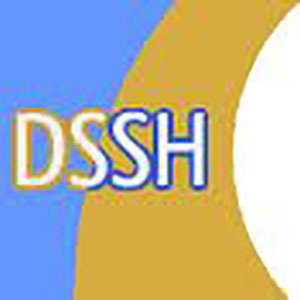 The following organizations are affiliated with SSIH and offer access to conferences, networks etc.